Offers specialist Advocacy support for Parents with Learning Disabilities who are going through periods of crisis, which directly effect their children or family life. The aim of the project is to empower parents to access support and services to help prevent crises from escalating. With Child protection and Care proceedings being complex and lengthy, parents with Learning Disabilities often have difficulty understanding processes. Through advocacy this project aims to ensure parents are fully informed, consulted and emotionally supported throughout. With the recent and ongoing changes to welfare benefits and systems and to care provision, people with learning disabilities are struggling to engage or understand the changes that are affecting them. ​The project provides specialist Advocacy support to enable them to navigate these changes and better meet their needs. Seeks to ensure the most vulnerable in our community are supported through specialist advocacy to improve the quality and safety of their lives, become less isolated when in crisis and develop pathways to wider support in their communities. Thanks to the Big Lottery we received a further 3 years funding for this project which will sustain it from January 2017 to December 2019. 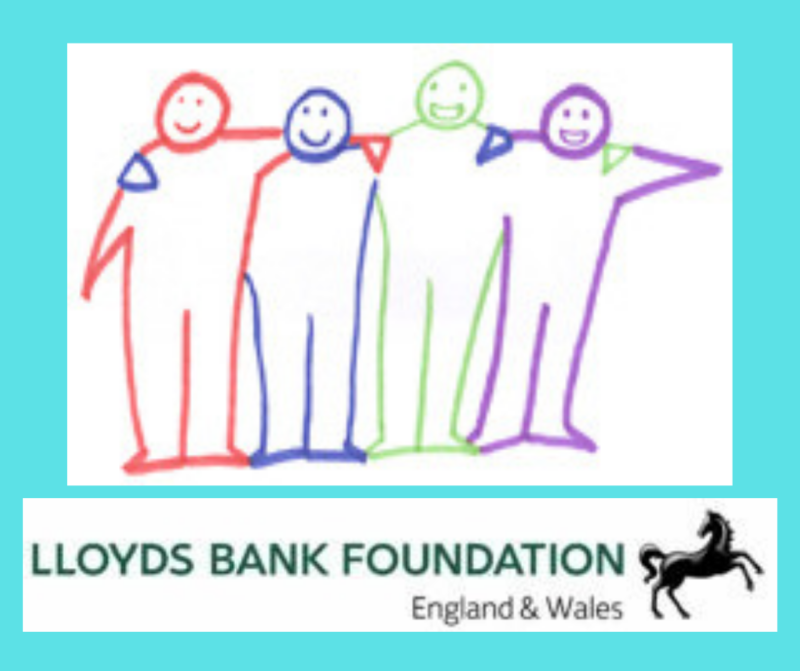 This project provides advocacy and volunteer support to families where carers are becoming less able or frail and are concerned for the future of the person they care for who has a Learning Disability. Advocates and volunteers work with families to put in place circles of support to lessen future crises.